"Havana Nights" Cuban Cooking Class! Join award winning Chef Susan Ytterberg owner of Golden Plum Personal Chef Services, LLC for "Havana Nights- Cuban Cooking Class! Love the movie, "The Chef"?? Come and learn to make the food that made this movie come to life! 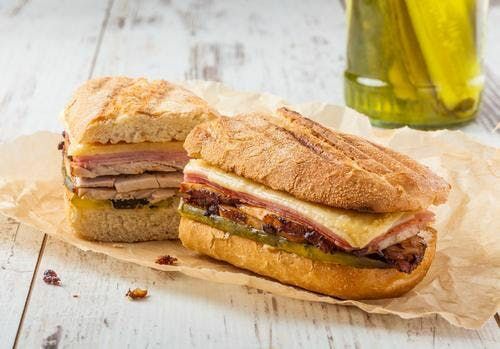 Want to learn how to make the classic Cubano grill pressed sandwiches with Mojo lime, garlic & citrus marinade? Do crispy, crunchy, hot Tostones drive you crazy and would you like to learn how to make succulant Cuban Picadillo? If you're craving the savory food and music of Cuba & Miami, come join the fun in this one of a kind Chef Demo cooking class! 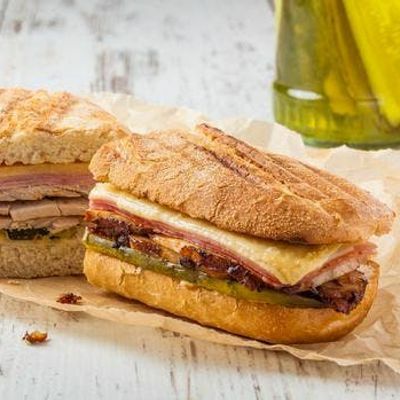 Friday, March 29th, 6 p.m. to 8 p.m.
&quot;Havana Nights&quot; Cuban Cooking Class!